This photograph was taken using natural light in my own backyard. 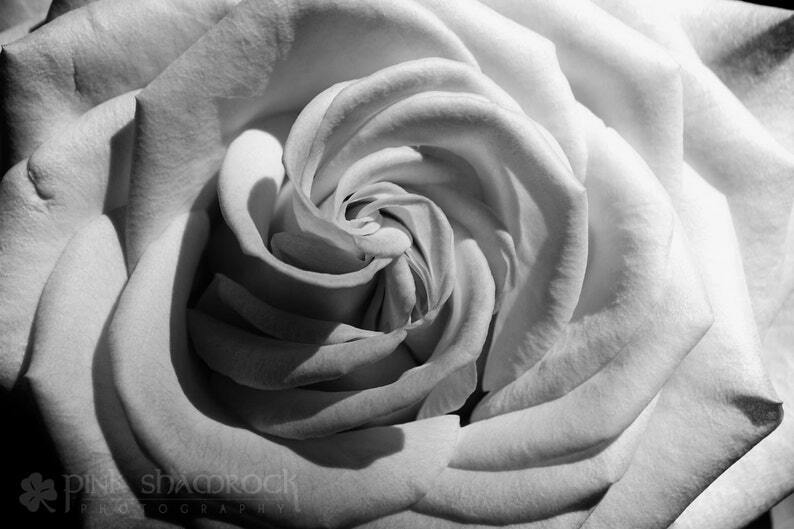 It was part of a series of flower portraits I did in 2009. 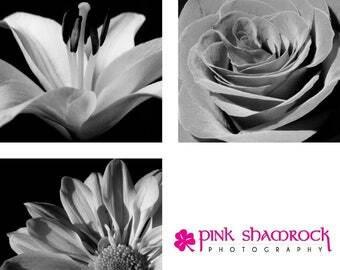 Prints are from a professional photography lab, and are available in color or black and white. All prints are archival quality and also signed using an archival quality pen. Please specify whether you prefer your print to be signed on the front or the back when you place your order.